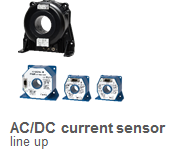 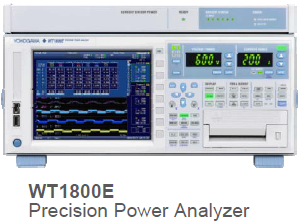 In the WT1800E, up to six elements can be installed for enabling simultaneous measurement of the input/output of high-accuracy power gauges, DC/DC converters, and inverters. 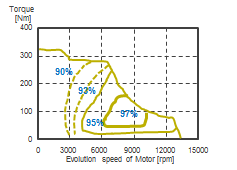 Also, motor efficiency measurement can be done by the Motor evaluation function (option) measuring Torque and Speed. 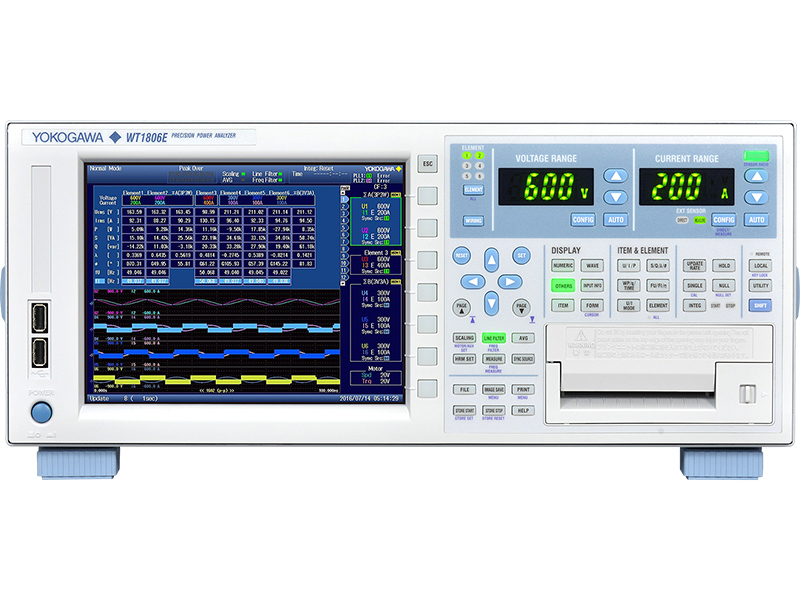 The CT series power supply can also be installed in the WT1800E unit as an option for enabling large-current measurements of EV/PHV.